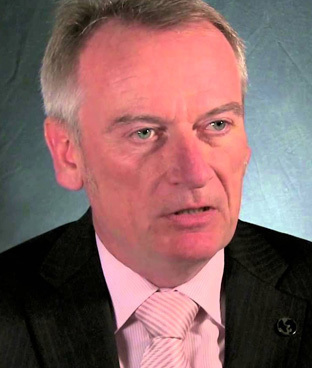 Chris Skinner is known as an independent commentator on the financial markets and fintech through his blog, the Finanser.com, as author of the bestselling book Digital Bank and its new sequel ValueWeb. He is Chair of the European networking forum The Financial Services Club and Nordic Finance Innovation, as well as being a Non-Executive Director of the Fintech consultancy firm 11:FS. He is on the Advisory Boards of many companies including Innovate Finance, Moven and Meniga, and has been voted one of the most influential people in financial technology by the Wall Street Journal’s Financial News. Renu Satti is the Managing Director and CEO of the Paytm Payments Bank. She has served on the company’s executive team, overseeing emerging business sectors for the company. 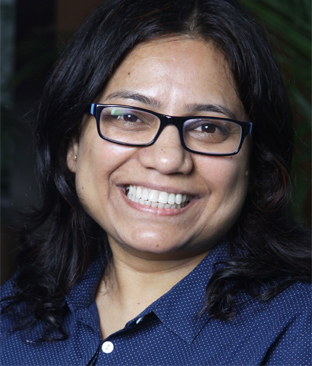 Renu joined Paytm’s parent company One97 in 2006. Over her decade long association, she handled critical business roles in emerging businesses like Online-to-Offline Commerce and Movie and Events ticketing, driving strong growth in newly-launched verticals and establishing set processes to build rapidly scalable business models. He has over 25 years of extensive experience in general management, sales and marketing in global payments, transactional business, digital and online retail sector, and emerging technology areas. In his most recent executive role in Visa Inc., This followed his experience being Visa’s Country Manager for Australia, where he was instrumental in not only doubling revenue over a three-year period, but also making Australia a leading global market for payment innovation. 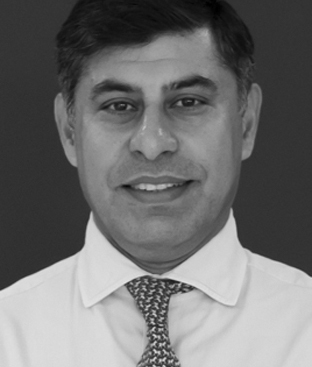 He brings significant global industry expertise and an innate understanding of Asia Pacific markets, which is vital in propelling BankBazaar’s expansion plans. Jaspar Roos is a renowned authority in the field of innovation & transformation and cofounder of several companies in Europe. Currently, he is cofounder and board member of 2SQRS (www.2sqrs.com) and startup & trends research platform Ventur.es,. 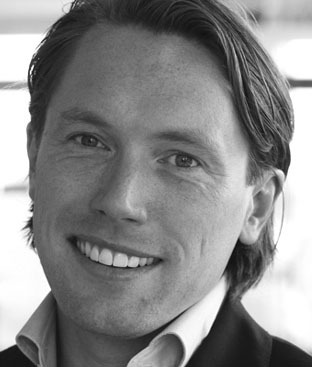 Prior to this, Jaspar had been the Chief Inspiration Officer for ABN AMRO Bank and XL family for over ten years. During those years, Jaspar became one of the pioneers in themes as human technology, innovation culture and crowdfunding. 2SQRS unlocks digital growth for companies and has launched a EUR 35 mln growth fund for tech scale up. Ajay is a career consumer banker with 24 years of experience across different banks, he joined ANZ Indonesia since 2011, as VP Director – Retail and Wealth ANZ, Indonesia. 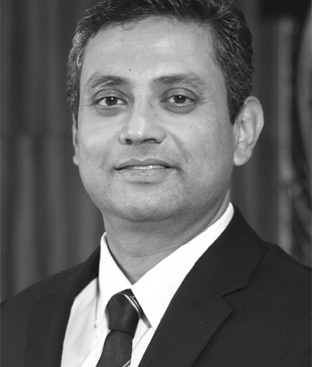 Prior, he was the Head of Retail Banking, Royal Bank of Scotland (RBS) in Singapore and prior to this role, Ajay worked with ABN AMRO Bank NV in India as SVP, Head Preferred Banking & Business Banking as well he was the Regional Sales Head, Bank of America, India. Aidil is a technoprenuer with a great interest in the Financial Technology sector. He founded UangTeman.com in late 2014, the first online short-term loan service provider in Indonesia with a quick, transparent and reliable process. UangTeman helps Indonesians to access small, short-term loans for individuals to meet their needs such as medical bills, school fees and more. 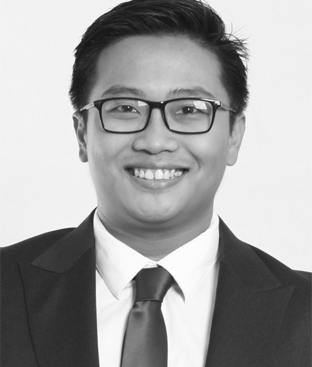 Prior to the founding of UangTeman, Aidil worked as a commercial lawyer at Duane Morris &Selvam LLP. His first financial technology startup, KreditAja.com and LoanGarage.com, was acquired by Moneysmart.sg in late 2014. Dickie joined Investree Indonesia as Chief Information Officer to help add sophistication to financing activities in Indonesia to conversely make them simpler and easier to engage. Prior, he was Head of e-Channels portal at AstraWorld, and responsible for managing automotive customer web content and operations for the entire Astra Group. Aside he became a Technical Advisor to serval large companies, including Purple Analytics Asia as Head of Business Development. Supriyanto is VP, head of IT operation at BT Bank Tabungan Pensiunan Nasional, Tbk. He contributed in expanding the IT operational plan within the bank, which includes upgrading the core banking system, designing and building a new data center. Prior to his position, he served in several key positions for PT. Direct Vision, Bank Syariah Mega Indonesia, PT. Satkomindo Mediyasa and Bank Universal. 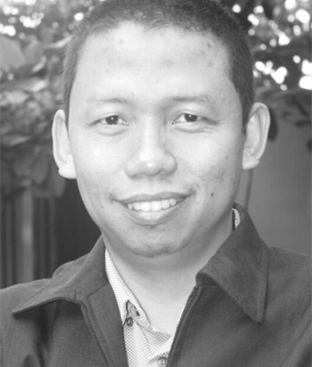 He received his MBA from Gunadarma Universty in 2002 and his Bachelor degree from Diponegoro University in 1997. Richard has more than 20 years of experience in the payments and consumer financial services industry, primarily in the Asia Pacific region. 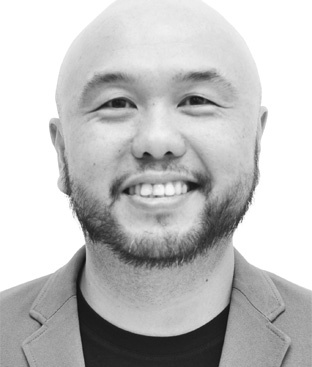 Following work in retail banking in California and a short stint in government, Richard was part of the team that started up retail banking for Citibank in Japan. 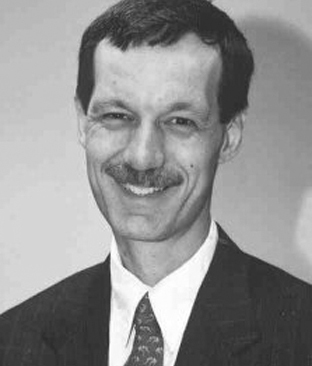 Richard joined MasterCard in 1993 and headed up Operations & Systems for the Asia Pacific region. He moved to Keppel TatLee Bank in 1999 and launched a new credit card program that became profitable in just over 1 year. He then managed the integration of Keppelcard into OCBC Bank and was the Card Center Manager at OCBC. Richard set up Transcarta in 2002 and focuses on assisting financial services companies with strategy, payments training programs, operations process enhancement, merchant acquiring, market entry and other business practices. 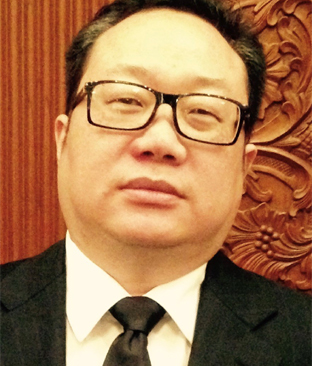 He is also a freelance writer for The Asian Banker, Today, GTNews, Challenge and OOSKAnews. 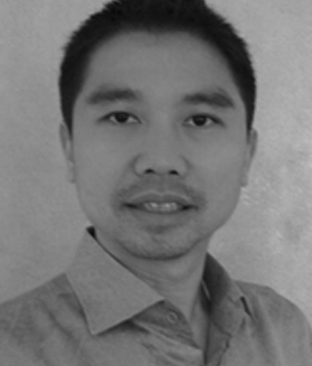 Andreas Kurniawan is Executive Vice President in charge of Retail Business Development for OCBCNISP, where he is leading the development of transformational customer experience across online, mobile, ATM and branch. Andreas Joined OCBCNISP in 2012, He was successfully doubling mobile banking users, instrumental in developing Omni channel platform in OCBCNISP and awarded Mobile Banking Initiative of the Year from Asian Banking & Finance Magazine Singapore in 2015 and 2016. Prior, he was working as SVP, Retail Bank Segment Marketing Head. Asto is the CEO and founder of Jojonomic, a financial technology company. Among Jojonomic's products is a mobile expense management solution, the firstone in Southeast Asia. 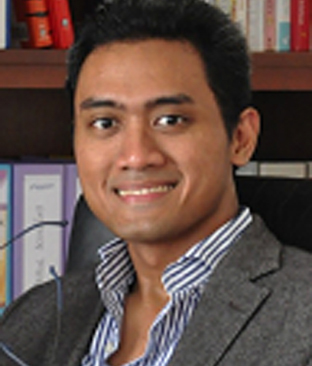 Prior to Jojonomic, Asto was the CEO and country head of Groupon Indonesia. And before that he was a management consultant at The Boston Consulting Group. Sushil has over 20 years of experience working in BFSI IT solutions domain handling top management and general management positions. 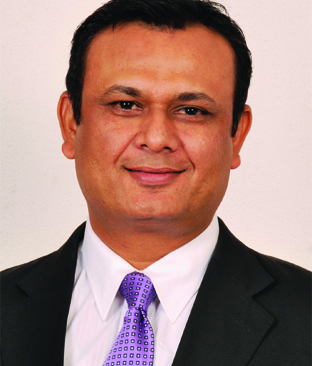 He has extensive International experience in SEA, Middle East, Africa, India and CIS and Europe markets. Leading in strategy, sales and distribution management, marketing, cross functional initiatives, policy and process re-engineering, successfully leading the ability to win in the market place with strategic thought leadership in line with the shareholders interest and objectives.